Made from 80% copper, 20% zinc wire wrapped around hex-shaped, tin-plated, steel core wire. 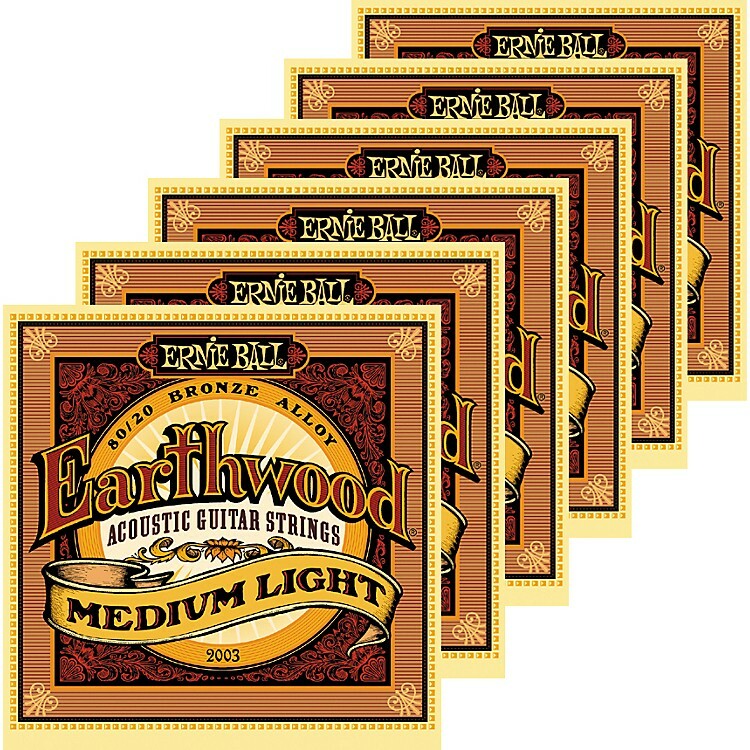 Among the most popular acoustic guitar strings from Ernie Ball, they provide a crisp, ringing sound with pleasing overtones. Stock up on these popular, long-lasting replacement strings today!